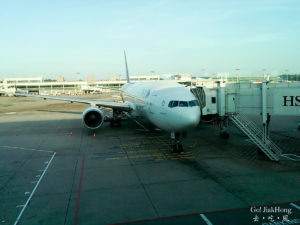 My first flight with Thai Airways was pleasant. We bought the ticket for quite a reasonable price, which requires a transit at Bangkok Suvarnabhumi Airport. We enjoyed our transit time at the clean and spacious airport. 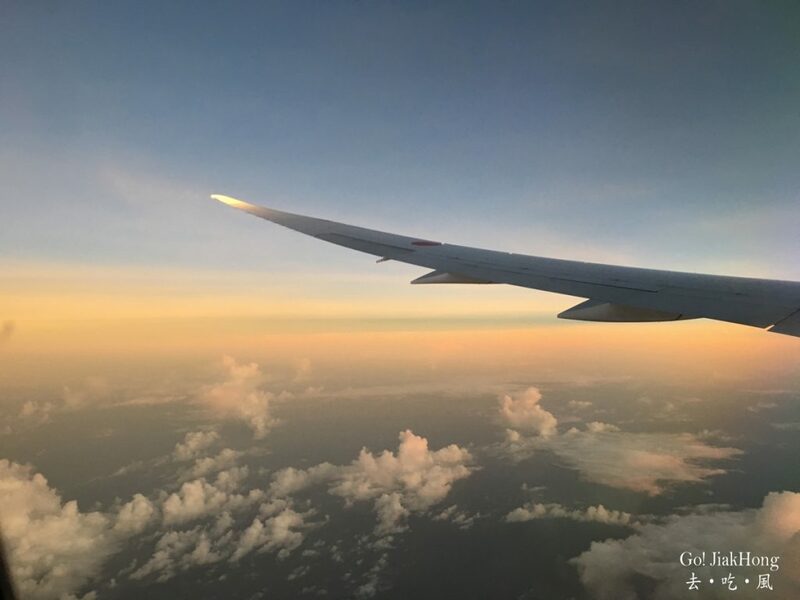 The flight timing to Osaka and Tokyo was better if we were to compare it with Singapore Airlines, even after taking into consideration the transit time. 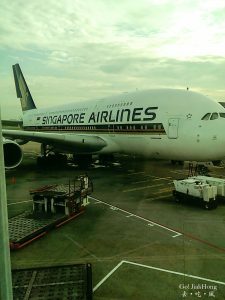 Singapore Airlines A380 has been operating for quite a long time and it is always my favourite flight when I am flying to Hong Kong. Because of its large seat and to be able to sit on the upper deck with lesser people. 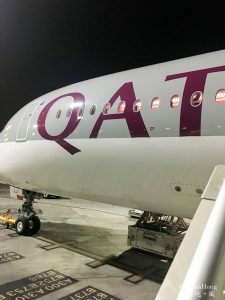 Here are some of the reviews on the flight during the trip over the years I am on board with A380. 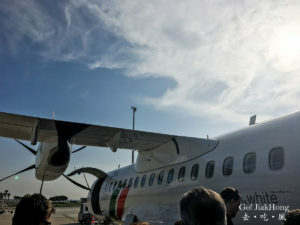 I must confess that this is my first time travelling with EVA air and the Hello kitty jet. 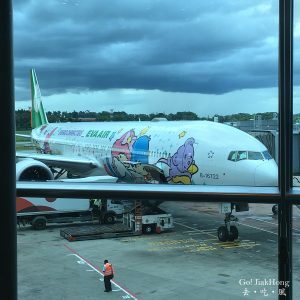 Even though everybody know the Hello Kitty Jet but I always didn’t have the chance to fly with EVA air because of the competitive air fare with Singapore airline, which made me choose our national carrier over EVA air. However, this time round with the intention to sit inside a themed aircraft, I made an effort to went in their official website to check on their departure time and date. 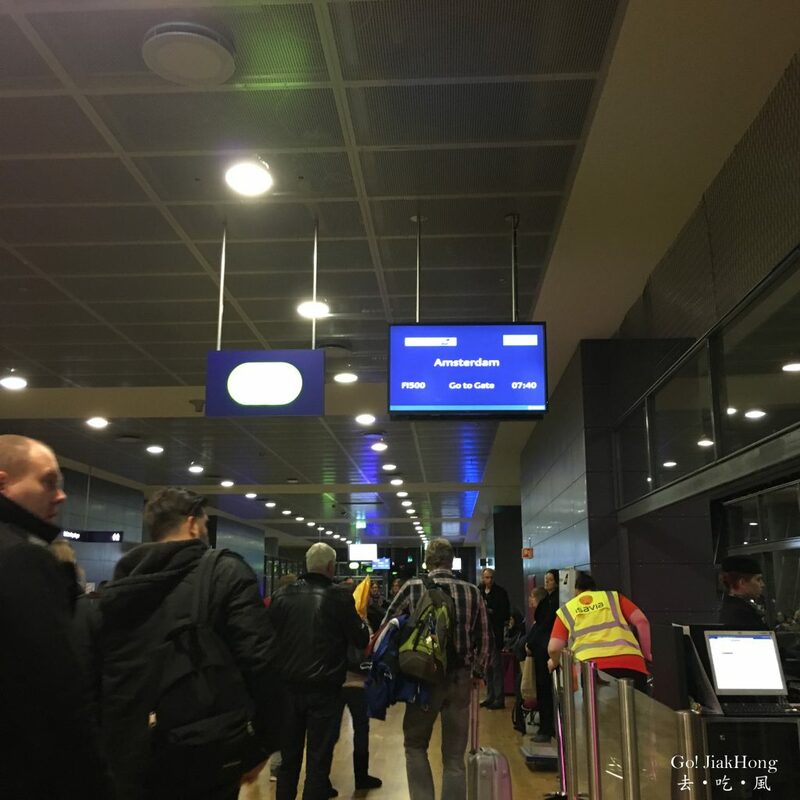 Flying to Amsterdam from Iceland KEF, other than Icelandair, there is also Wow airline who fly directly to Amsterdam. 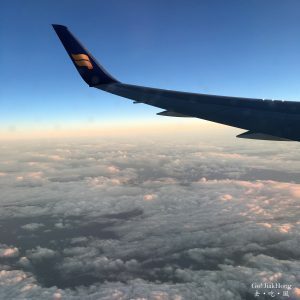 Why did we choose Icelandair? It is because of the timing, and most importantly, the baggage allowance. 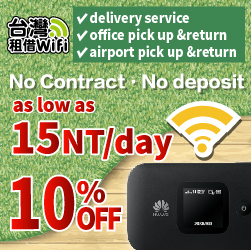 The Airline is a no frill airline, but somehow it has more benefits than Wow airline. As the national plane of Iceland, they also have Aurora painted on their plane, however, it is not daily flight and you will only get to know the destination the plane is flying three days before your departure. 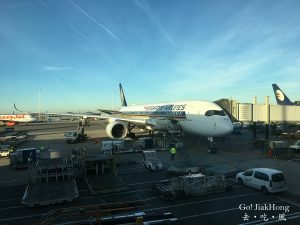 Brought our ticket, when we heard the news of Singapore Airlines announcing their flight route for A350 and fortunately Amsterdam is one of the destination. I am quite excited before our flight, as it was a new plane I has been looking and reading about the interior of it and was hoping for a more comfortable ride. 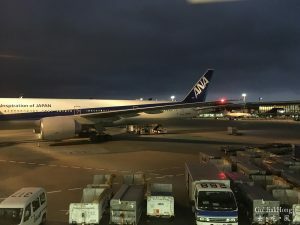 ANA has the best option out of the other airline, which I made a comparison to, this is a summary of my experience with them.